Ideally I would like the site to use most of the horizontal space available. In blog posts only a third of the space is used. 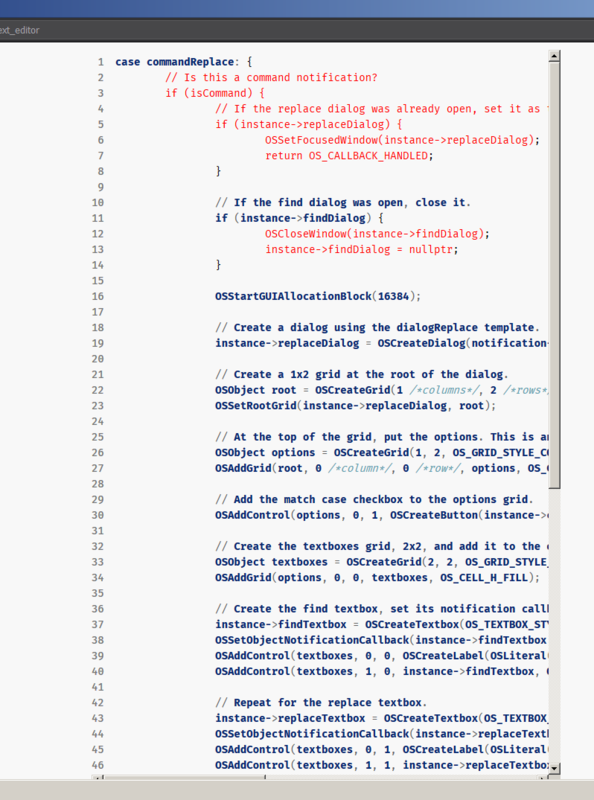 I don't find that to be a problem for reading text, but for code it's really annoying. When adding code tags (or quote) in comments, a new line just after the closing code tag creates a gap under the code block. If you don't want the gap you need to add the text directly after the closing tag. Hey thanks for the feedback! We're working on improving the bbcode experience right now, so I'll add your points to our list. I think you will be pleased to know that when our bbcode changes go live, you will be able to explicitly select which language to use for syntax highlighting. That should help in those situations when pygments guesses wrong.